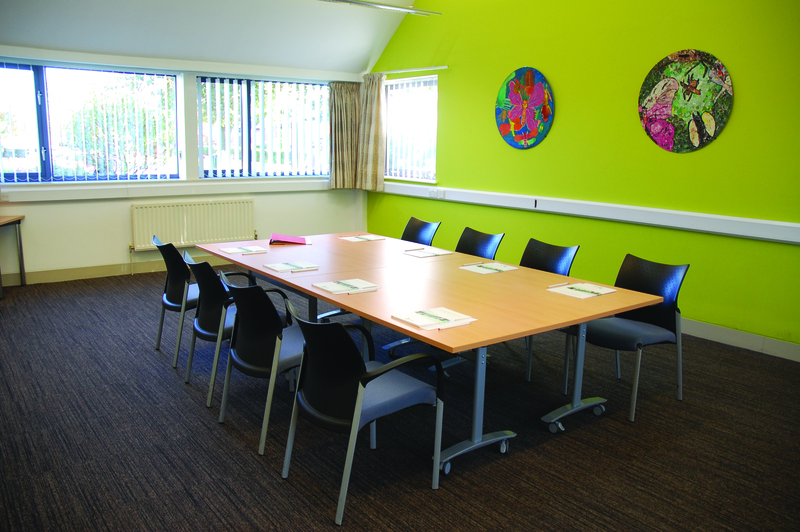 Positioned within the beautiful surroundings of Woodford Park, in the heart of Woodley, the Oakwood Centre has adaptable, contemporary and competitively priced rooms available to hire by residents, non-residents, groups or companies. The facility is owned and operated by Woodley Town Council, which is also based at the Centre. 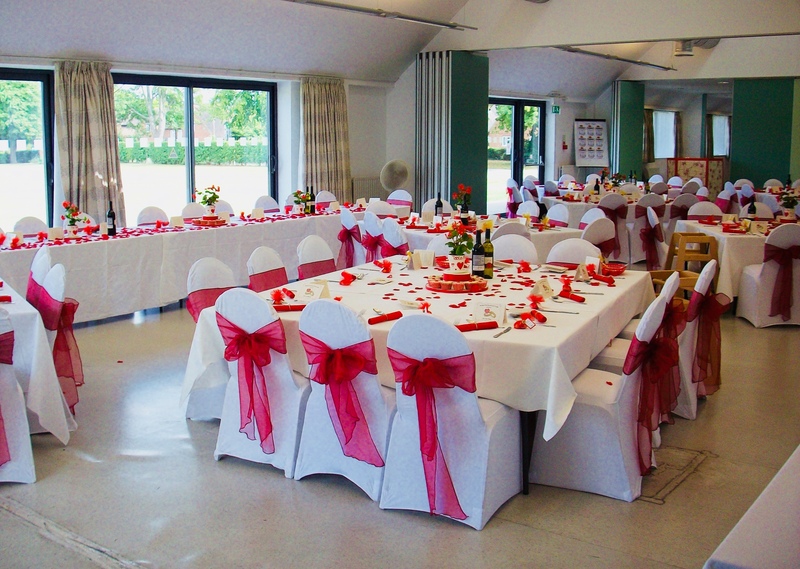 The attractive and modern building provides a flexible venue to host both business events and celebrations for up to 150 people. The professional Venues Team will design a bespoke package and configure the rooms to create a special occasion or business event with on-the-day support to ensure the event runs smoothly, including setting up and clearing down the room. Windows occupy one entire wall of each room, offering views over Woodford Park. All rooms are decorated in neutral tones, providing the ideal backdrop to design and customise, creating the perfect style for the perfect event – whether that is a formal seated dinner, an informal drinks reception or space for a dance floor, a business meeting, seminar, training or awards ceremony. Falcon Room, Brunel Room, Maxwell Hall and Carnival Hall can be extended and configured to create the ideal sized space, while the Miles Suite, for smaller or more intimate celebrations, is particularly elegant, flooded with natural light from full length windows on three sides and from a roof light set in to the high ceiling. The Bader Room is an equally delightful room with windows occupying one wall and feature wall art on another. Several of the rooms open on to the park, providing the opportunity to extend a celebration or business event to the external spaces and take advantage of the natural beauty of Woodford Park and its facilities, which has recently been awarded Green Flag status for its outstanding beauty and upkeep. The Oakwood Centre is a well-appointed, fully accessible modern building centrally located close to Reading with easy motorway access and public transport links, with pay and display parking available opposite the Centre and free parking available at Woodford Park Leisure Centre, just a short stroll across Woodford Park. 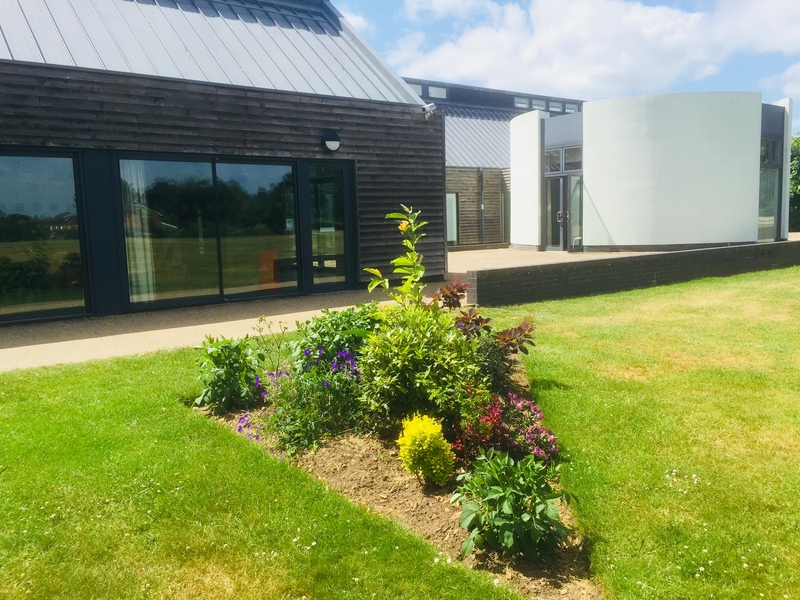 Woodley's community is at the forefront of the Centre’s purpose and there are several local organisations, groups and businesses who use the Centre regularly. 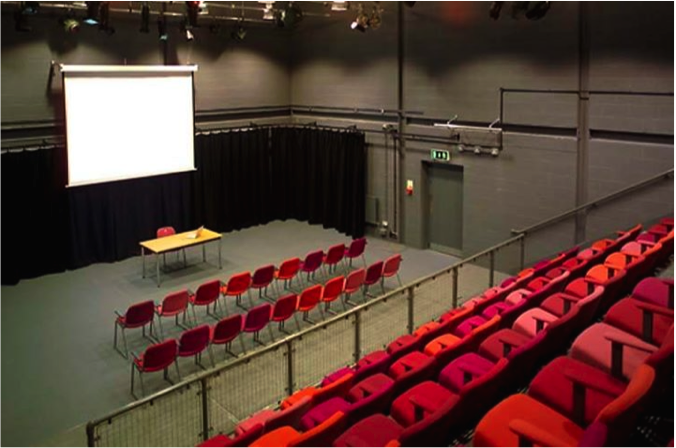 Woodley Theatre performs regular productions throughout the year in the Alan Cornish Theatre, while the Festival of Business is now in its 6th year at the Oakwood Centre. Other key events include the Woodley & Earley Arts Festival for the first three weekends of March, and Woodley Carnival on the second Saturday of June each year. 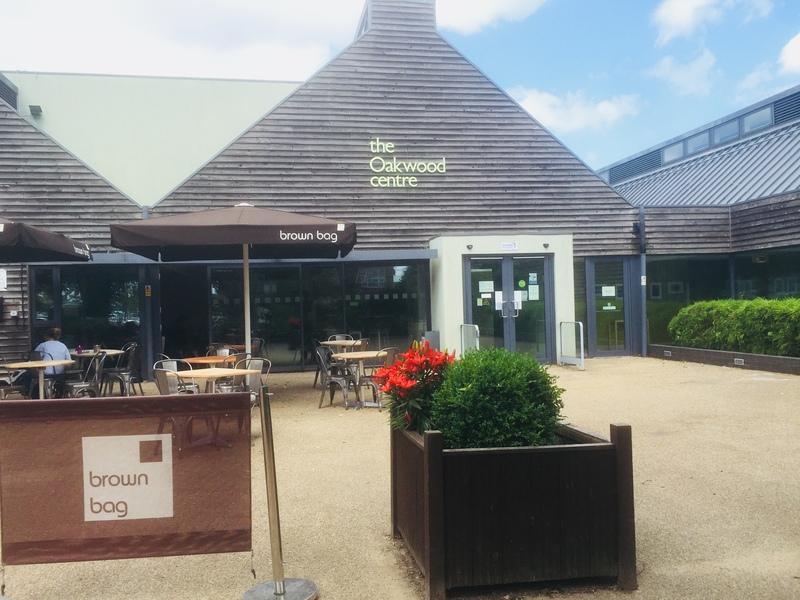 Brown Bag operate from the Oakwood Centre and also provide in-house catering for events and celebrations, creating bespoke menus for each client. 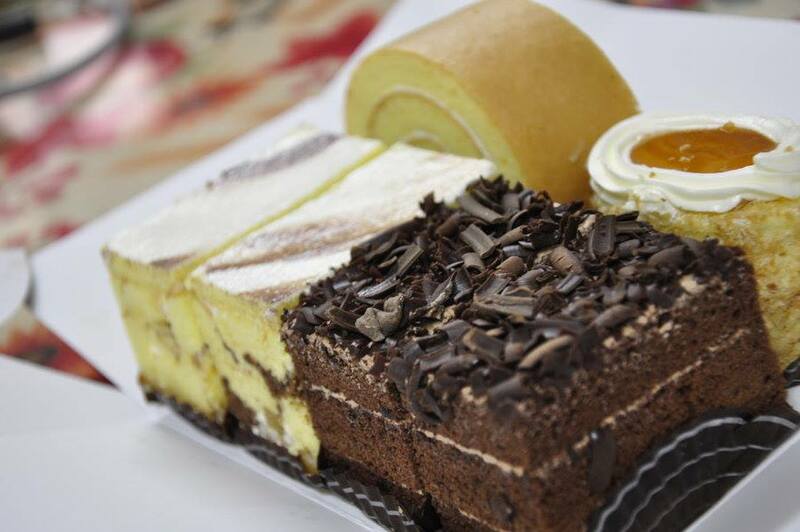 For more information, please see the Catering page.